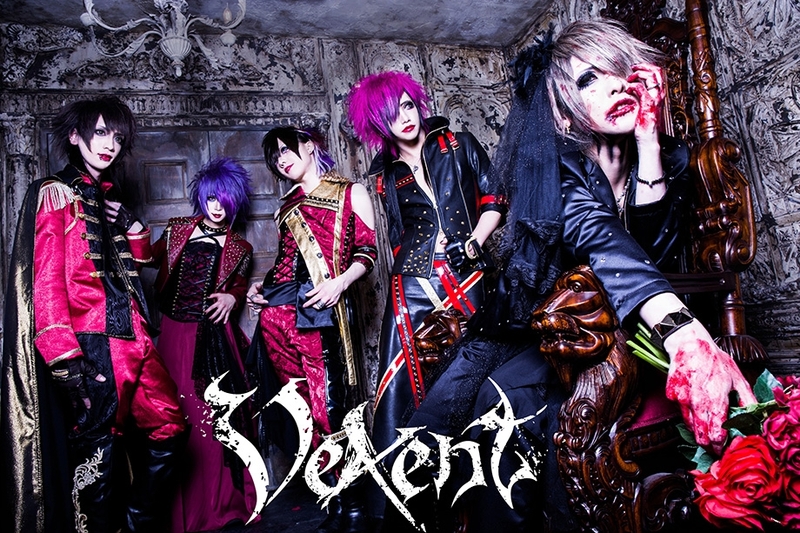 Vexent Reveal Details on First Album, "VICTIM"
Vexent has revealed details for their first full album, "VICTIM". After gaining a new guitarist May 1st, the band announced track list and release info for the release that celebrates their second anniversary of activities. 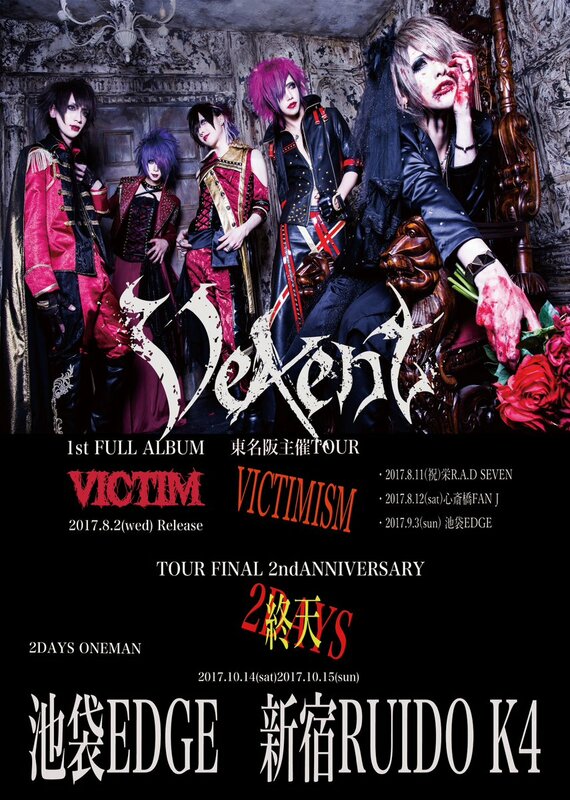 VICTIM will be released August 2nd for 3240 yen.